Let’s face it—having a baby means having a lot of stuff and lugging all the stuff everywhere. Although convenient, your existing tote bags and backpacks probably won’t get the job done. You’ll quickly find that you don’t have enough pockets, the backpack is too deep and things get lost, or worse—a milk explosion has soaked through your favorite canvas tote bag. 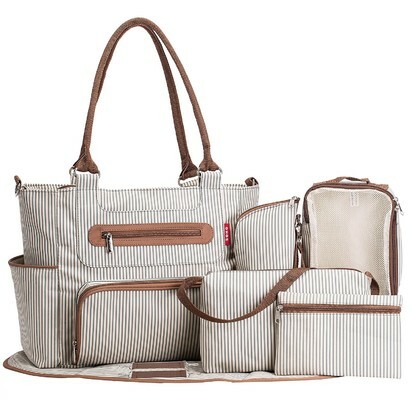 Diaper bags provide an all-in-one solution for parents to have everything they need for a baby (and themselves!) on-the-go and at a moment’s notice. Diaper change? You got it. Snack time? No problem. Cell phone, wallet, and keys? Triple check! Don’t bother with multiple bags and big bulky backpacks when a diaper bag takes care of it all, is easy to carry around, and fits in or on your stroller. 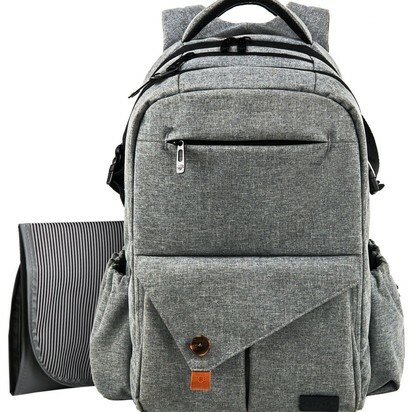 We searched high and low for the best diaper bags money can buy and analyzed real customer reviews to put together our list of favorites. We paid close attention to price, storage space, functionality, accessories, easy clean-up, and style when putting our guide together so you can make the most informed buying decision. Includes front “Mommy Pocket” to hold your things, like keys (attach to stretch key fob), phone, wallet, etc. Comes in four fashionable colors and could pass as a purse! 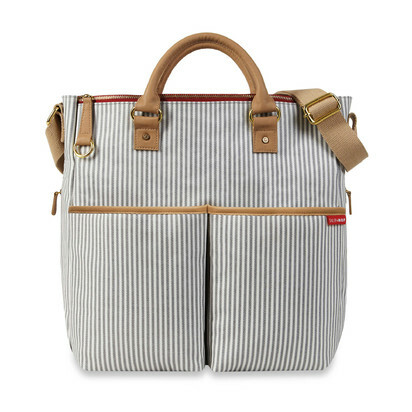 A diaper bag is considered essential by most parents and guardians, and the great news is you don’t always have to pay a pretty penny to have a great one. 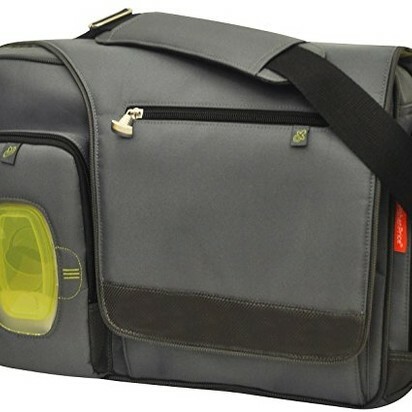 Our diaper bag guide covers a variety of functions, styles, and prices with the intent of making your buying decision easier. 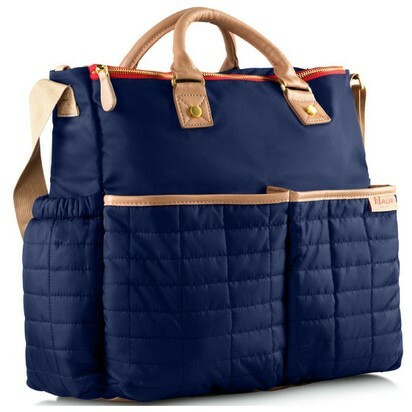 Babies and kids are unpredictable, but your diaper bag shopping experience doesn’t have to be. 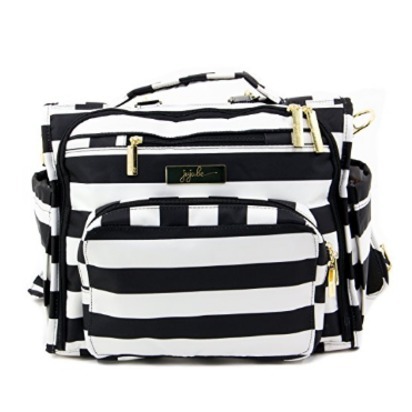 Have you had success with a diaper bag that isn’t on our list? Let us know about it on Twitter and Instagram!